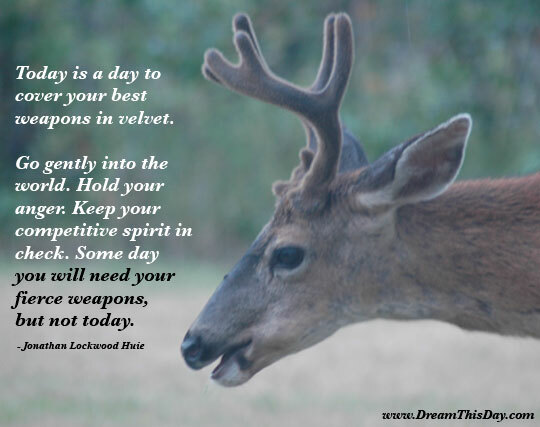 I hope you find great value in these Quotes about Weapons from my large collection of inspirational quotes and motivational sayings. within 45 minutes of a decision to do so. The French had an obvious financial interest in Iraq. I think with weapons of mass destruction. while they exist, is to deter a nuclear attack. of mass destruction and palaces for his cronies. It is the spirit of conquest. unless they're in the military or in the police. but that of junk science is one which can be fought and perhaps defeated. Thank you for visiting: Weapons Quotes.